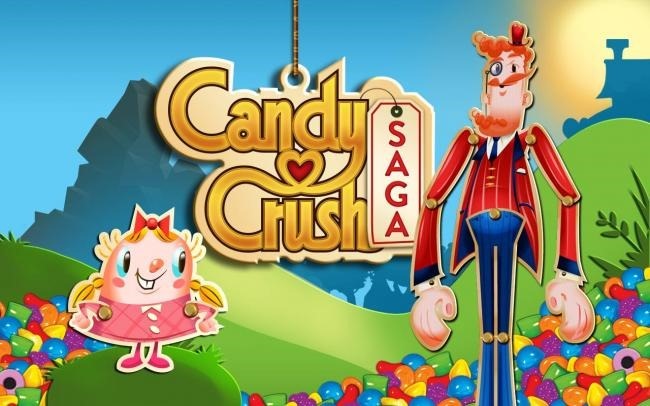 The US Patent and Trademark Office, in its infinite and infallible wisdom, has opted to approve a trademark filing from King, the developer of the wildly popular game Candy Crush Saga. King was seeking a trademark on the word 'candy' in the context of games and clothing (for some reason), and it appears the attorney who examined the request thought King had a sufficiently strong case, so here we are. 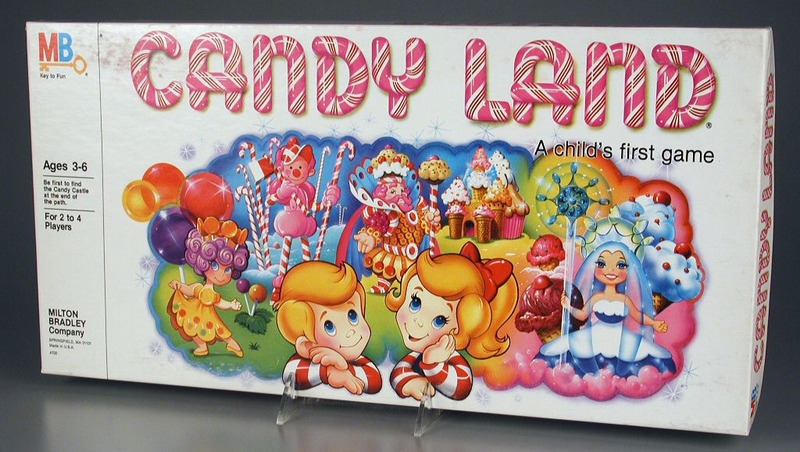 In all seriousness, it's hard to dispute Candy Crush Saga is very well known in casual gaming circles, but has it really risen to the level of trademarking a simple dictionary word? The trademark has been marked for approval, but the public has 30 days from publication date to send a statement of objection to the USPTO. If no one sways its opinion (mainly developers already making use of the word), King will be issued a certificate and it becomes much harder to go back. Reports are beginning to filter in that developers of apps that use the word 'candy' in the title are already being contacted by King with demands that the names be modified. 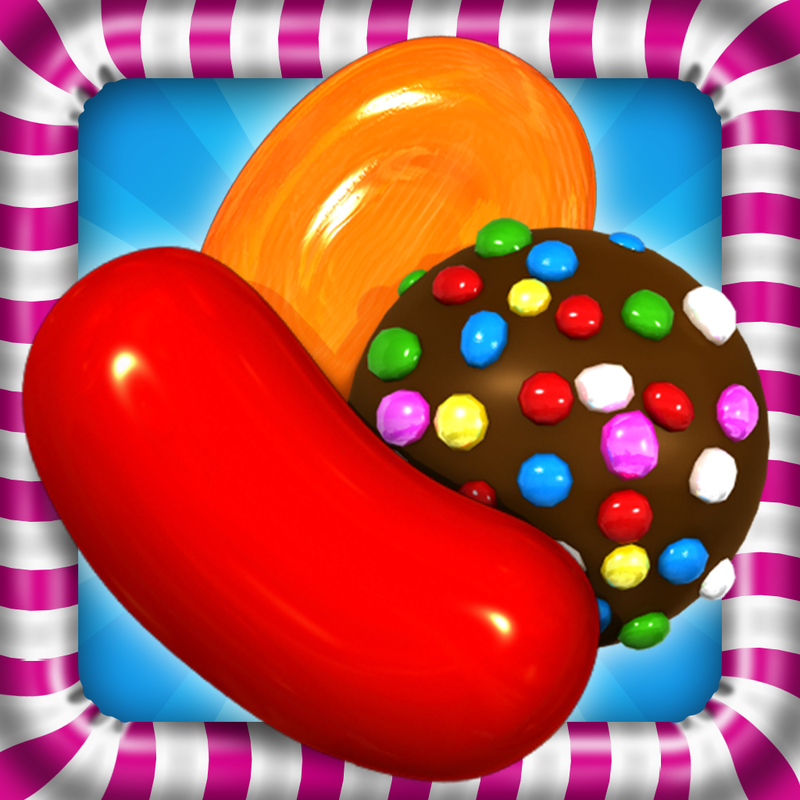 King has a lot of money to pursue other developers who dare to use the word candy, and few of them have the resources to dispute the trademark. Update: King has said that it doesn't intend to go after all uses of the word 'candy,' only those that specifically infringe on its IP, whatever that means.